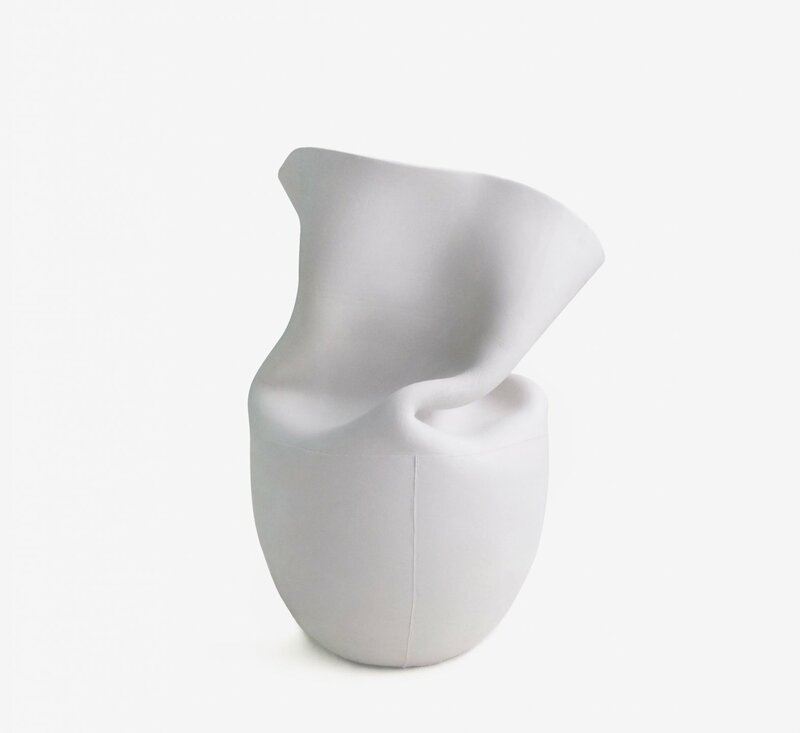 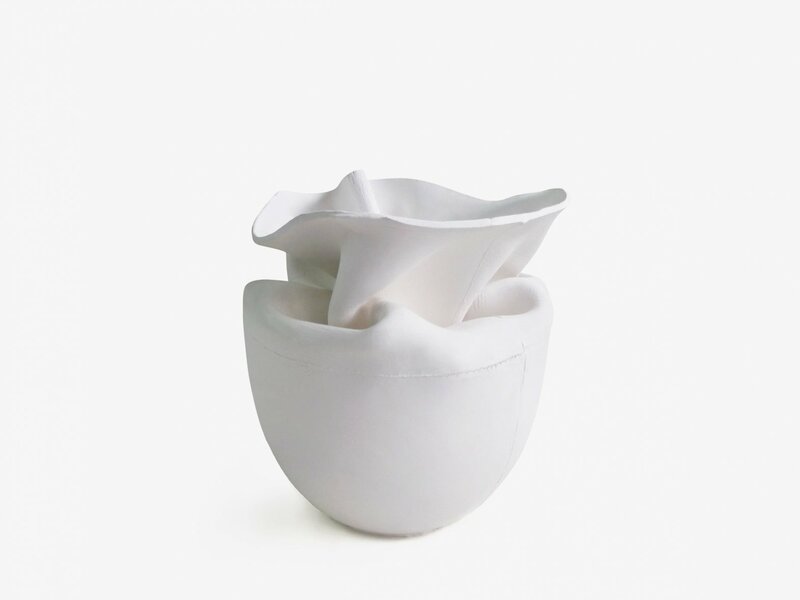 Crumpled Vase is an experimental ceramic project which explores the combination of freedom and intention within the ceramic production process. 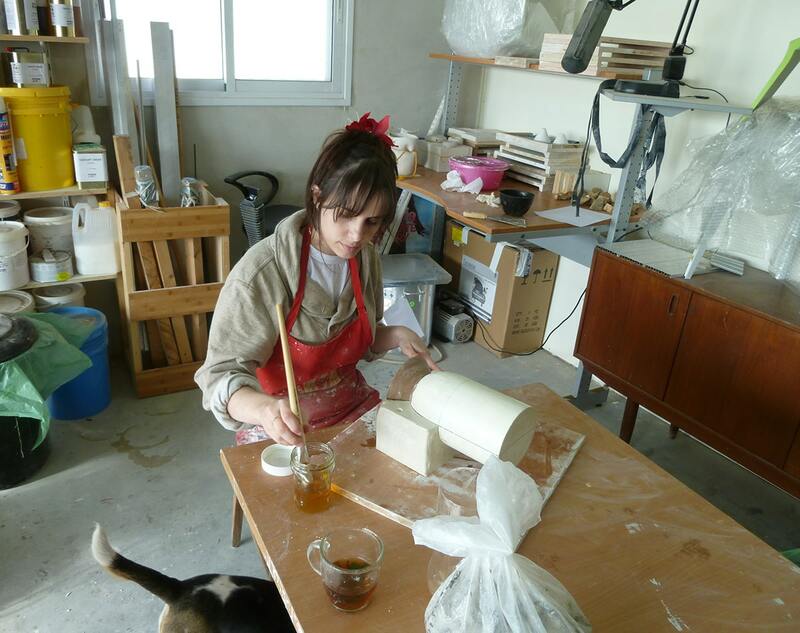 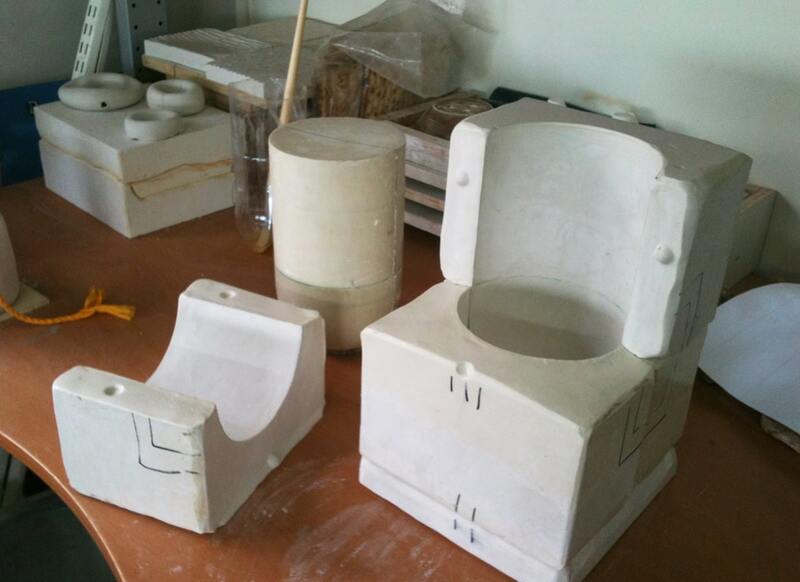 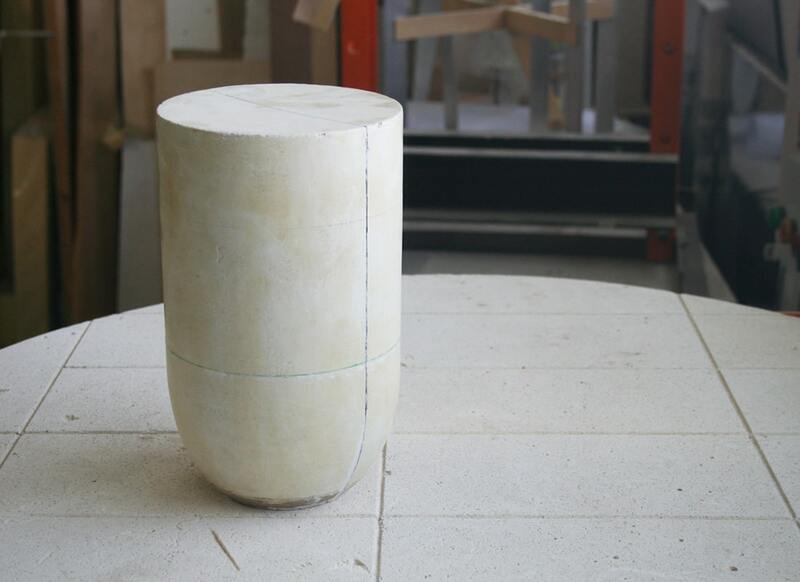 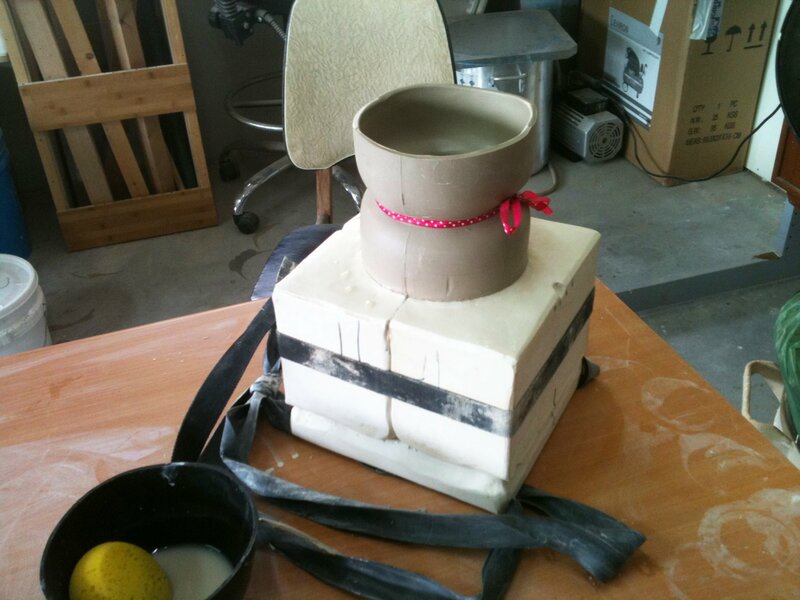 Each vase is slip cast in a plaster mold. 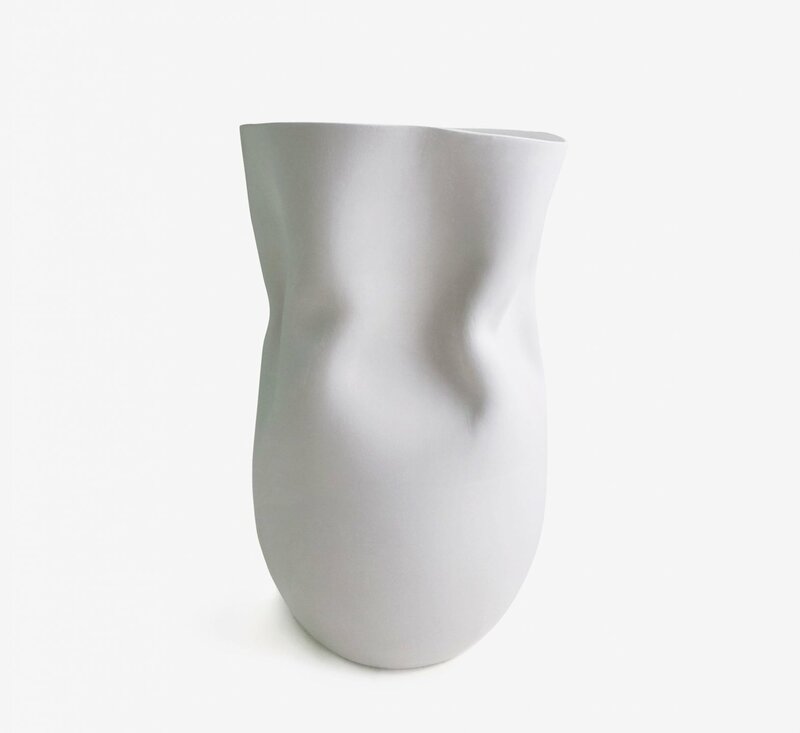 After demolding each vase is sprayed with a vinegar solution which results in the original shape’s deformation. 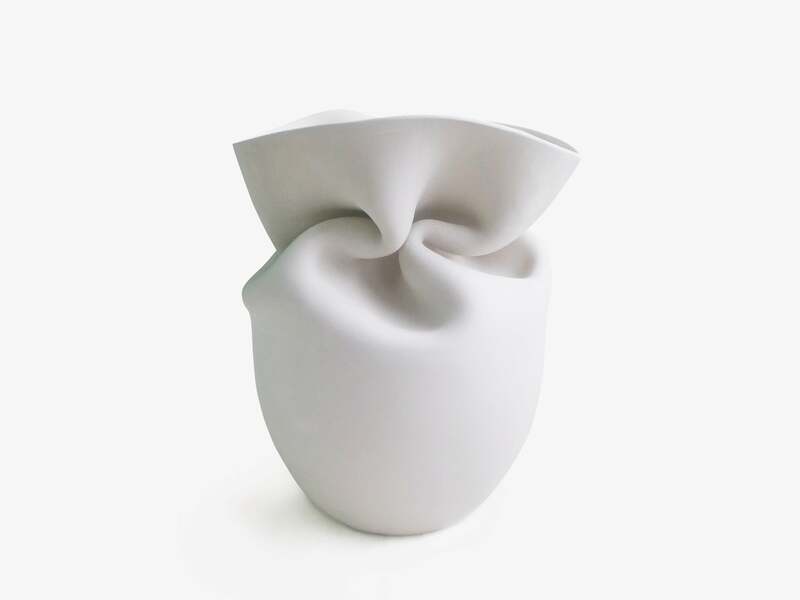 The final result is family of one of a kind vases each one with its own unique characteristics that shares the common DNA of being created by the same technique combination.